Footer – The Goldsmiths Ltd.
Goldsmiths has been serving the greater Reading Pennsylvania areas’ jewelry needs since 1982. We are a full service watch and jewelry repair store with a specialization in custom jewelry designs. All repairs and custom designs are performed in house by our team of highly skilled staff. 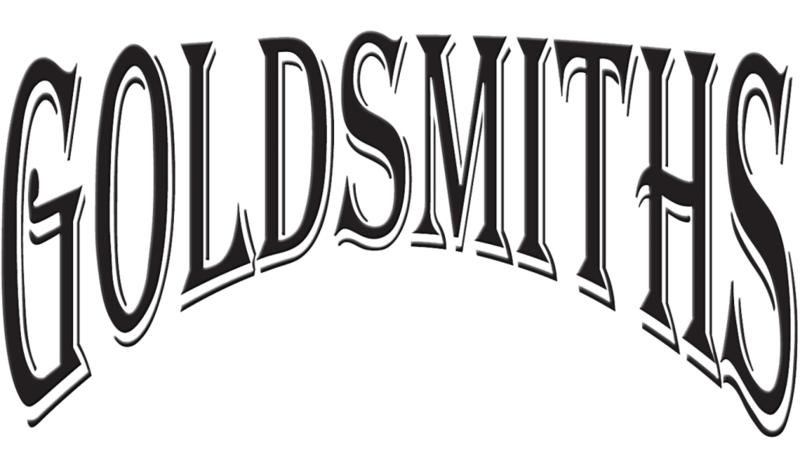 Goldsmiths is located in the Village Square Shopping Plaza off of Broadcasting Rd in Wyomissing, Pennsylvania.